The one that blows my mind the most…Smart Virtual Personal Assistants [SVPAs]. 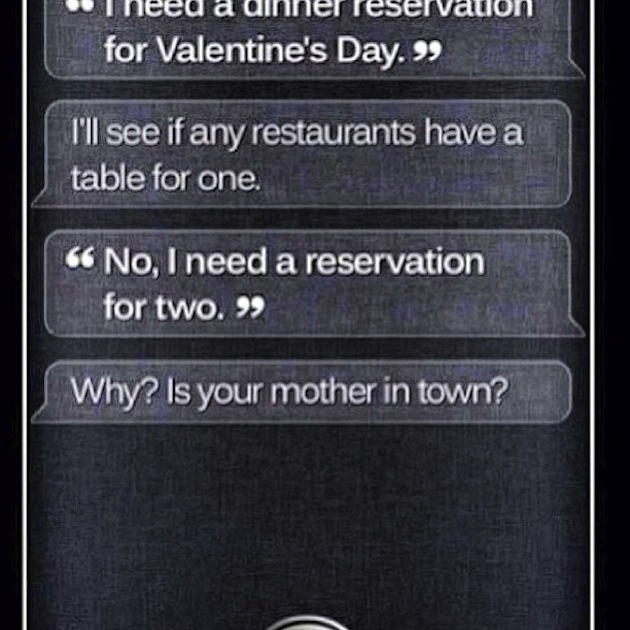 I’m not talking Siri here people. Think beyond the sassy comebacks and entertaining conversations. Believe it or not SVPAs started in 2013 (I hadn’t heard of them until now). SVPAs would data mine our “calendars, email, and contact lists; and the last few minutes of our behavior to anticipate the next 10 seconds of our thinking”. In 2015 consumers will begin seeing SVPA apps integrated into their mobile phones. “Apple, Google and Yahoo have all acquired smart virtual personal assistants (SVPAs) to integrate into mobile apps”. So while you will still have to fetch your own coffee, you can download a SVPA to organize every other aspect of your life. “For example, Google is quietly starting to release a new SVPA function for Android users: it automatically detects when you’ve parked your car, marks your parking spot for you on a Google map, and helps get you back to it once you’re ready to start driving again”. How do you see SVPAs being used by marketers? Are there security concerns? Comment below. This is very interesting. I have never heard of SVPA until this blog post. 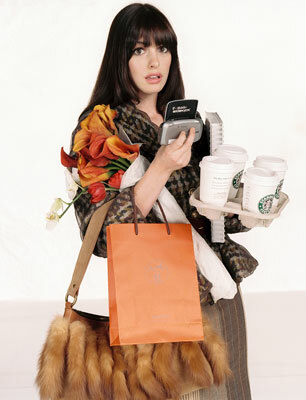 I love my life to be organized and orderly so I know others will find this virtual assistant to be intriguing as well. However, there are some aspects of my life that I prefer to not share and that makes me wonder how much information SPVA will need into be a personal assistant. Security is always something to be leery of whenever anyone begins divulging information that they may not in other circumstances.